Next: What is London Fintech? 19 out of 70 council-run CCTV cameras in the Scottish Borders are not fully operational, a report reveals. A report to the local authority has revealed that 19 out of 70 or more than one in four council-run CCTV cameras in the Scottish Borders are not fully operational. The study was carried out following concerns on the viability of the council continuing to provide and fund public space CCTV. It currently operates cameras in Melrose, Selkirk, Eyemouth, Duns, Hawick, Kelso, Galashiels and Peebles. 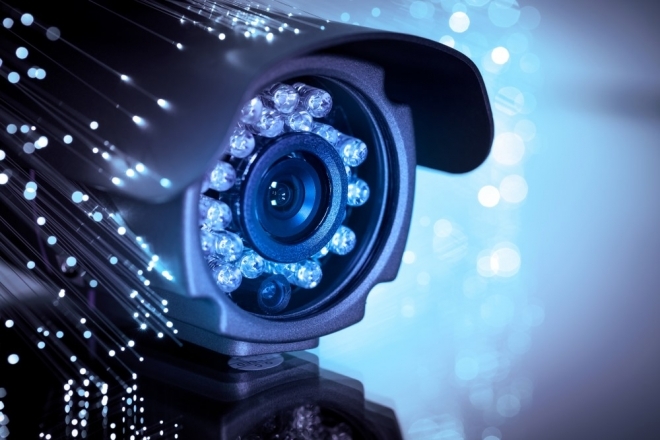 The council report noted that while many of the CCTV cameras are no longer functioning properly, funding is not currently available to replace them with current systems that feature high-definition technology. It added that although the cameras have supported police in quite a number of investigations, they are also not in the position to fund them. The council is being asked to note that its systems are no longer fit for purpose and agree to shut them down once they are beyond economic repair.